The LORD is avenging and wrathful. 7 The LORD is good, A stronghold in the day of trouble, And He knows those who take refuge in Him. 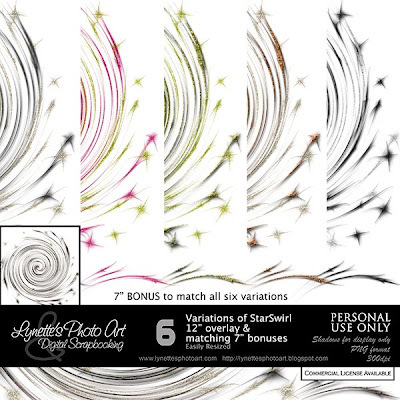 Star Swirl Overlays are truly unique 12" elements in 6 color variations - even some with glitter and some textured and each with a matching 7" piece! Click images to enlarge. Click the Buy It Now button below previews to purchase from my PayPal Store for $2.99. 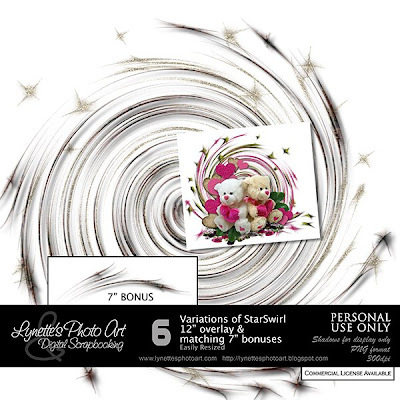 Today I'm giving you three 7" samples to show you how amazing these are - enjoy!